Tucker wants everyone to know that we now have over 300 signatures on our online petition! Our old-fashioned paper petition has over 1,000. Surely an internet petition can do better than that? Spread the word! 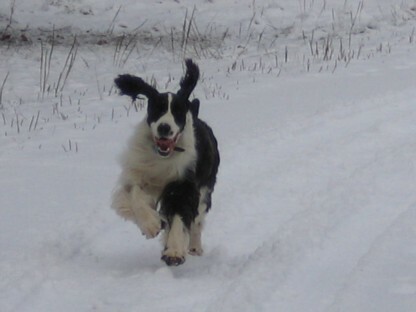 Thanks to Jan Rankin-Collie for the great pic of Tucker at Upton Farm. This entry was posted on March 31, 2007 at 12:32 pm and is filed under Petition, Pictures. You can follow any responses to this entry through the RSS 2.0 feed. You can leave a response, or trackback from your own site.